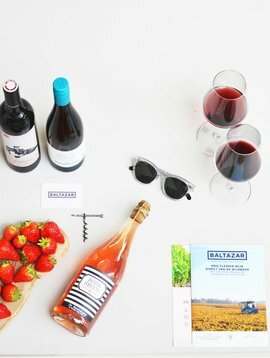 A selection of three handpicked wines from small wineries across Europe and a beautiful designed flyer with all the information about the wines and delicious recipes for some great foodpairing. The perfect winebox for the holidays. But how does it work? 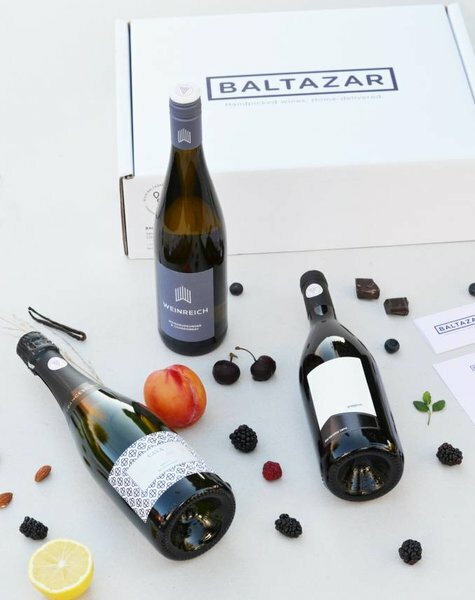 For the december holidays, Baltazar and DutchReview especially created this winebox with three handcrafted wines. 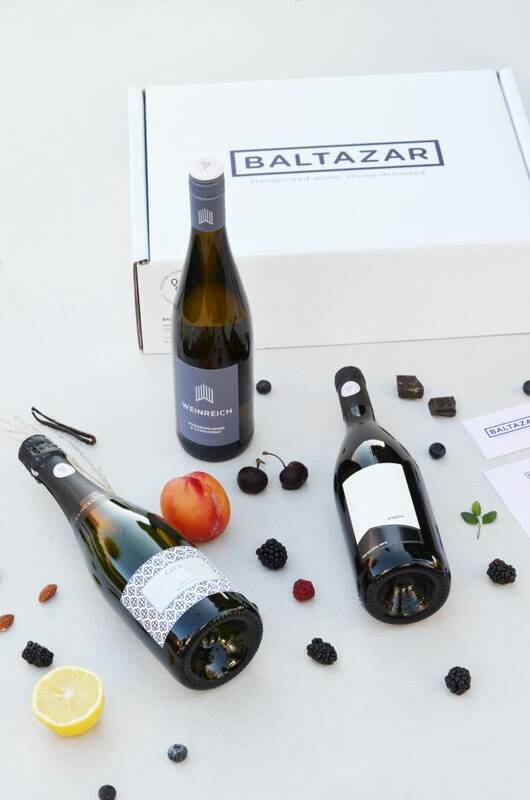 The winebox contains a Spanish Cava, an Italian Marzemino and German Pinot Blanc. 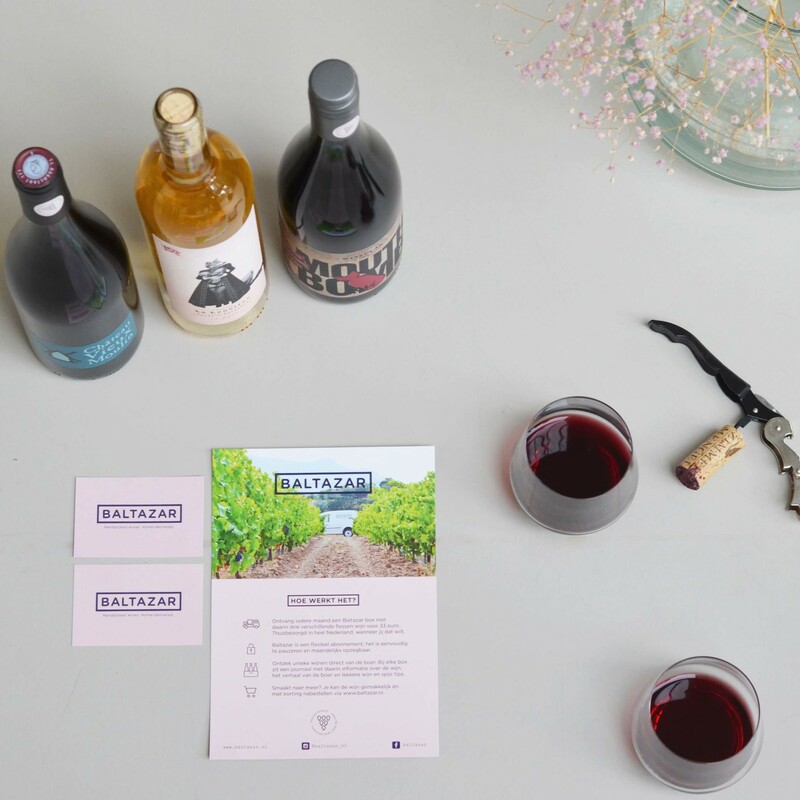 And last but not least the winebox contains a specially designed flyer with all the, English, information about the wines, their producers producers and those delicious recipes to pair with the wines. 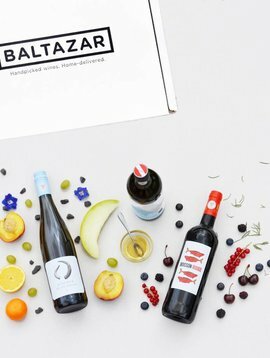 At Baltazar you can get all the wine you want. 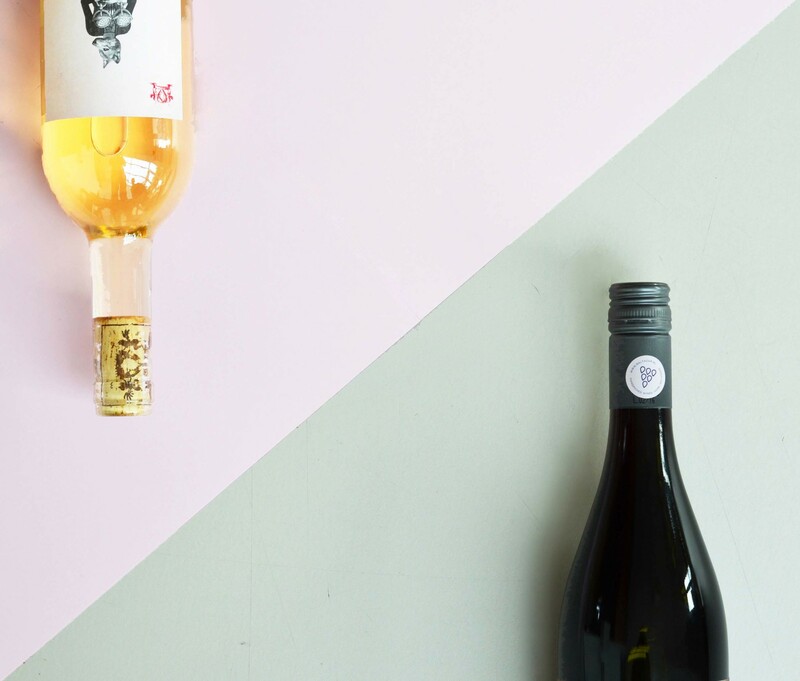 We deliver a monthly winebox with three great wines from small wineries. 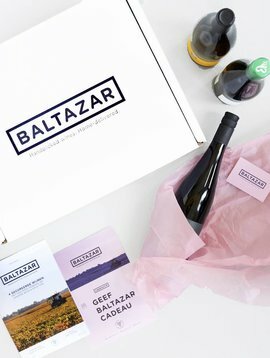 Do you want your wines to be home delivered from now on? Subscribe now and join the club here! 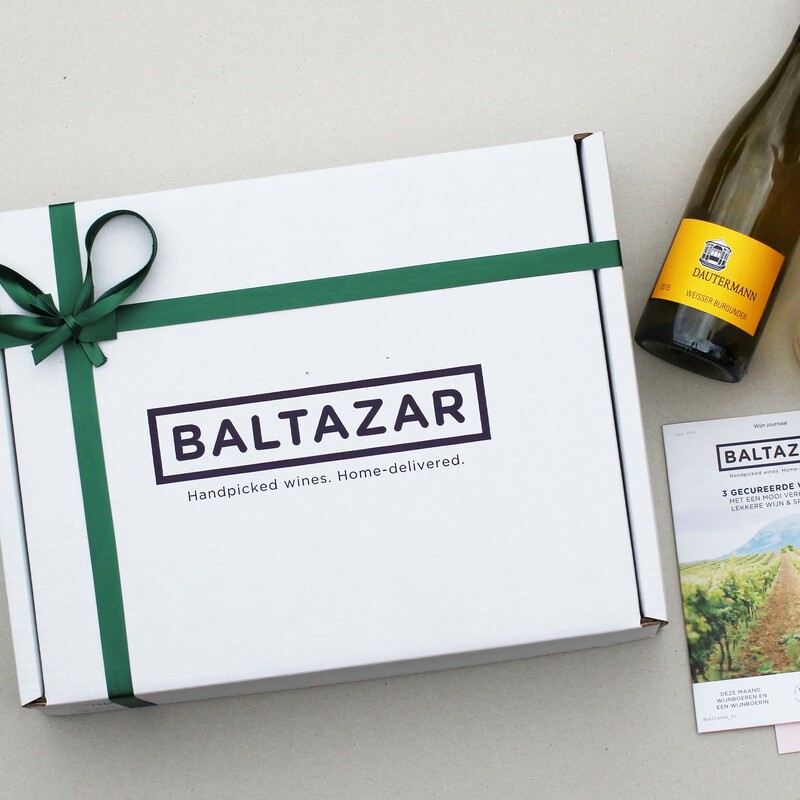 Want to give a winebox as a present? We try to bring each winebox personally to your home. If this is somehow not possible it will be send with PostNL in our custom designed winebox. We only deliver the winebox on the date that you want it to be delivered.